On 11 July 2017, the #Council of the #European #Union adopted the #Association #Agreement between the #EU and #Ukraine. This is the final step in the #ratification process, which marks a new chapter in the development of #political and #economic #relations between Ukraine and the EU. Thus, the Association Agreement shall be fully applied as of 1 September 2017. 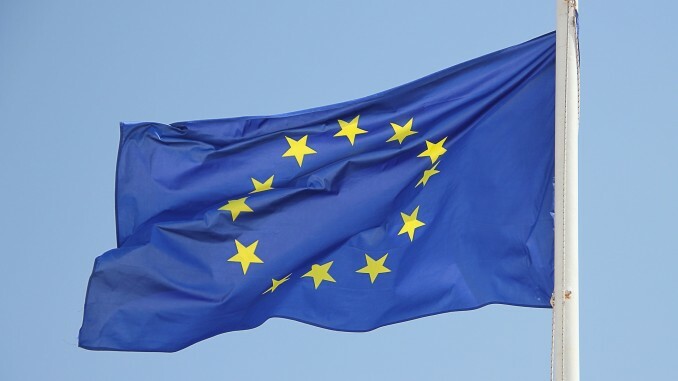 After all EU Member States had approved the ratification of the EU-Ukraine Association Agreement, the Council of the European Union adopted a decision to conclude the Association Agreement with Ukraine on behalf of the European Union ahead of the EU-Ukraine Summit on 12-13 July in Kyiv. This announcement was published on the website of the EU Council. The Agreement aims to support the development of a functioning legal system and a successful market economy in Ukraine as well as to promote civil society in the country. The completion of the legal procedure by the European Council allows the full implementation of the Agreement, which marks a new chapter in the cooperation between Ukraine and the EU in all areas and at all levels. This is the final step in the ratification process which allows the EU and Ukraine to focus on deeper political ties, stronger economic links and respect for common values. The Agreement shall now be fully applied as of 1 September 2017. It should be noted that most of the parts of the Association Agreement have been provisionally applied since 1 September 2014. Moreover, the trade part of the Agreement, the deep and comprehensive free trade area, has been provisionally applied since 1 January 2016. The Association Agreement signed in 2014 between the European Union and Ukraine opens a new chapter in the development of political and economic relations between the parties. It is worth adding that the European Council has already confirmed its approval of the Association Agreement between the EU and Ukraine on 15 December 2016. However, due to the lack of the approvals from all EU Member States at that time, the Agreement is being finally ratified only now.